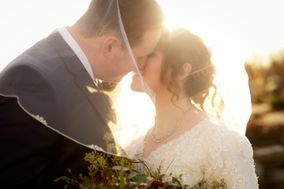 It’s so important to find a Boise wedding photographer whom you trust—this can make or break your wedding day. 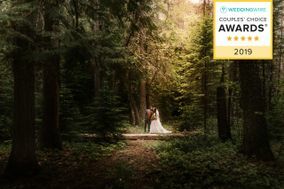 Boise wedding photographers specialize in a variety of photography styles including documentary, traditional, and fine art, so you’re bound to find a professional whose work you’ll adore. 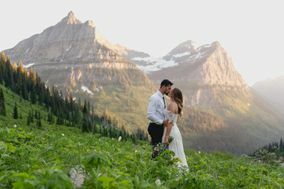 Whether you’re getting married at a mountainside resort or romantic garden, find your Boise wedding photographer here. 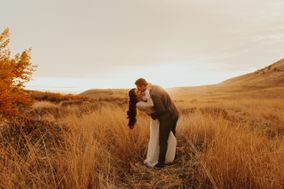 When you’re set on getting hitched in the Gem State, most locals will fill you in on a little secret – Boise wedding photographers will capture the essence of your day, effortlessly. 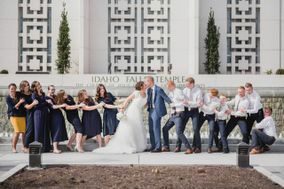 From the city’s naturally occurring wonders to its colorful art deco buildings downtown, Boise has the locations you need to make your wedding day picture perfect. 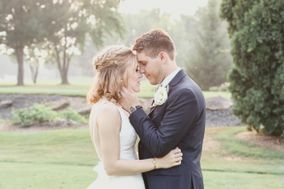 Finding a wedding photographer you love can take time. 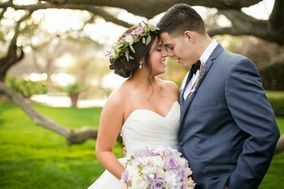 You want to make sure you not only love the quality and style of the photographer’s work, but that you get along with the person behind the lens, too. 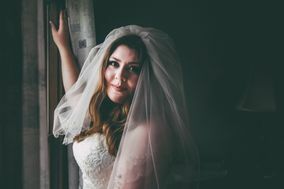 You’ll be sharing some extremely intimate moments with your chosen cameraperson, so you want to make sure you and your partner feel comfortable around them. 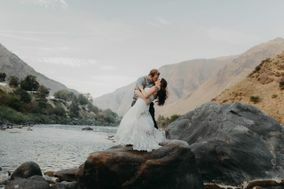 In addition to meeting in person with your wedding photographer to make sure you mesh well, you also need to review your wedding budget to know what type of packages and professionals are in your price range. 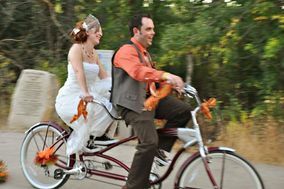 On average, couples in Boise pay around $3,000 on wedding photo services, or about ten percent of their overall wedding budget. 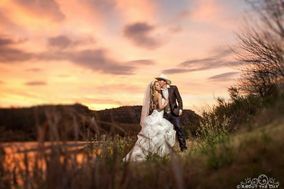 As you work toward securing a photographer for your wedding day, you should also start jotting down a list of locations for your photoshoot. 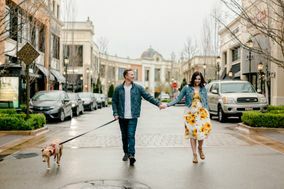 Boise is a picturesque city that’s full of stunning locations, but you need to weed out which ones are most appealing to you and your fiancé(e). Boise Depot is a local landmark that would immortalize your presence in Boise. The train depot is home to grand buildings, train tracks and beautiful landscaping that will showcase the great outdoors. Looking for another iconic shot of you, your partner and the city? 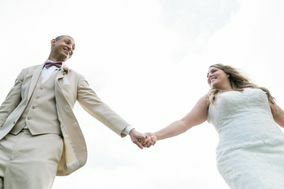 The Capitol Building adds a touch of timelessness to your wedding photos with its massive pillars and historic architecture. For those adventurous pairs looking to capture the city’s natural beauty, check out the Greenbelt along the Boise River. This area of town has trees, water features and manmade additions like bridges and memorials to enhance your images. 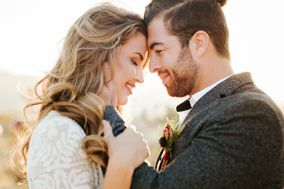 Have you and your loved one chosen a wedding date yet? Consider all your seasonal options before you make a final decision. 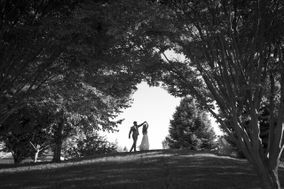 Your wedding album will turn out great regardless of when you get hitched, but the weather during certain times of year could be more comfortable for you and your wedding party. 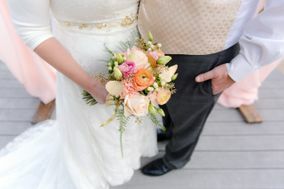 Most couples in Boise choose to tie the knot during the summer months, due to warm, dry weather conditions. July and August do get quite hot in the capital city, though, so be sure that your venue has air conditioning available. Weather in the fall and spring tends to be quite moderate, while winters are cold and include a considerable amount of snowfall. 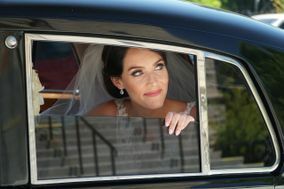 Ready to start looking for the wedding photographer that’s right for your Big Day in Boise? 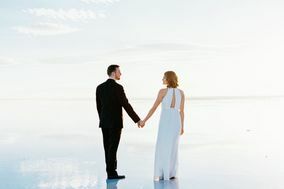 Sort through the options available here on WeddingWire, or use some of our other organizational tools to make your day run a bit more seamlessly. 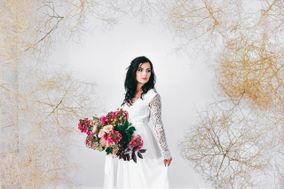 That way, you can focus on perfecting poses for your wedding day photoshoot.